2 Chainz Shares "Stay Woke Freestyle"
After rolling out an EP and a trio of singles last year, 2 Chainz has returned with another new track. 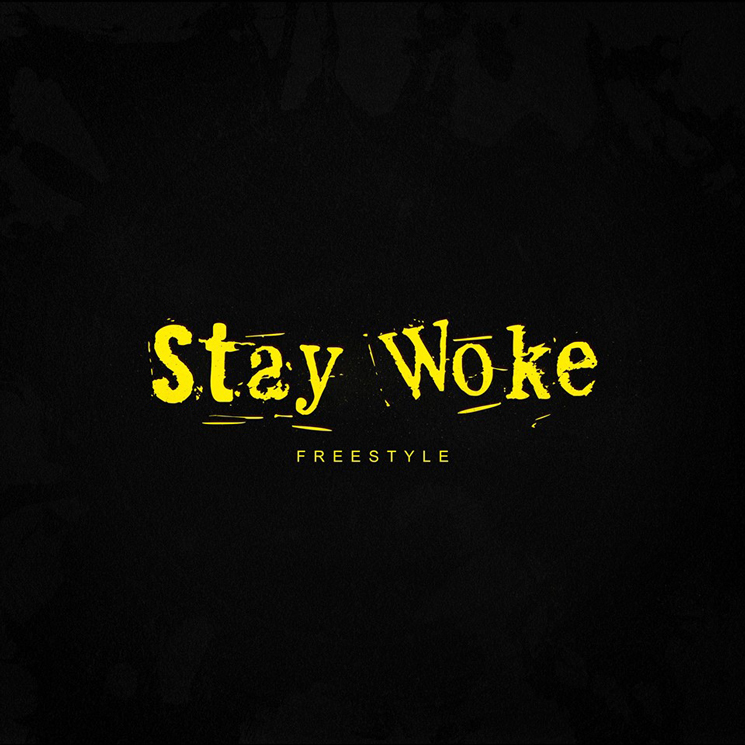 Titled "Stay Woke Freestyle," the short track arrives alongside a lyric video, which you can take in below. "Look in the mirror, say I did it myself / But God right here, he know I needed some help," Chainz rhymes before adding, "I seen 'em follow trends 'til they end up broke / Read a book, change they diet, talkin' 'bout 'stay woke'." It's not a surprising sentiment coming from the man who once proclaimed, "you can sleep when you die." 2 Chainz has been teasing a new album titled Rap or Go to the League as the follow-up to 2017's Pretty Girls Like Trap Music.